Publishers can enlist themselves in the fight for fleeting attention with mass-produced content, or they can align themselves fully with a (smaller) audience, pursue subscription revenue models, and then devote themselves to creating content those audiences are passionate enough to pay for. 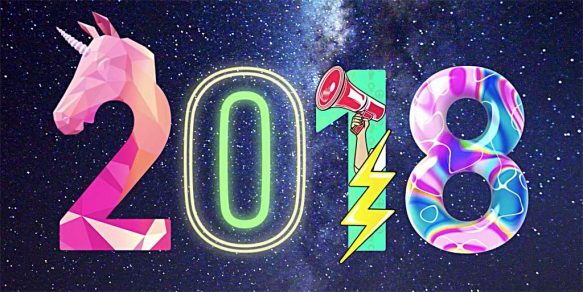 Shutterstock is out with their creative trends for 2018. These design ideas to watch are based on search and download data to find the biggest year-over-year changes. The top three trends are Fantasy (“from mythical beasts to magical landscapes, symbols and styles”), New Minimalism (“beyond crisp, clean lines to feature bold, vibrant colors and fluid styles”) and Space (“awe-inspiring galactic beauty and a darker, more dystopian feel”). Their “One to Watch” is Holographic Foil — searches for that glitzy ’80s aesthetic have jumped 435% at Shutterstock. Other trends include Natural Luxury, Punchy Pastels, A Global March, Cactus, Digital Crafts, Ancient Geometrics and Cryptocurrency. Psychological research tends to suggest that constraints make us more creative. Ironically, the more creative tools we have at our disposal, the less creative we tend to be with them. In a recent experiment, researchers the University of Illinois and Johns Hopkins University found that those who were primed to think about a problem from a scarcity-of-resources mindset came up with more creative solutions than those in the abundance-of-resources mindset. They concluded that when people have an abundance of resources, they have no incentive to use what’s available to them in novel ways. So the “limitations” of the print medium in a digital age may actually be a driver of creative success. From newspaper ads, direct mail, and billboards to shareable photo opportunities, some of the past year’s most memorable campaigns revealed that the most out-of-the-box creative thinking often comes from grappling with the constraints of a singular, traditional format. 25.8% of respondents had NOT read a print magazine this past month. Nearly 44% have read 1 or 2. 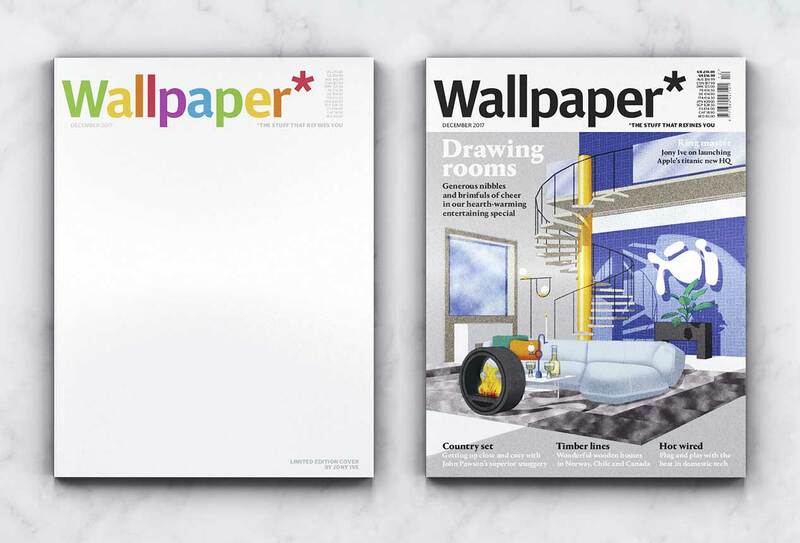 30% have read 3 or more print magazines. 59% of respondents had NOT read a digital magazine this past month. 27% have read 1 or 2. Only 14% have read 3 or more digital magazines. 45% do NOT subscribe to print magazines. 32% of respondents subscribe to 1-2 print magazines. 23% subscribe to 3 or more. 76% do NOT subscribe to any digital magazines. 17.2% subscribe to 1-2 digital magazines. Only 7% subscribe to 3 or more. 75% of our survey takers do not follow magazine content on social media. 7% follow 1 magazine, 12% follow 2-3 magazines, 4% follow 4-5 magazines on social media. Only 1% follow 6-10 and about 1.2% follow more than 10 magazines on social media.